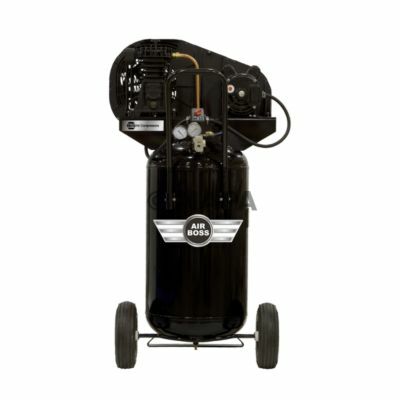 An air compressor is an essential shop tool for any well-prepared do-it-yourselfer. 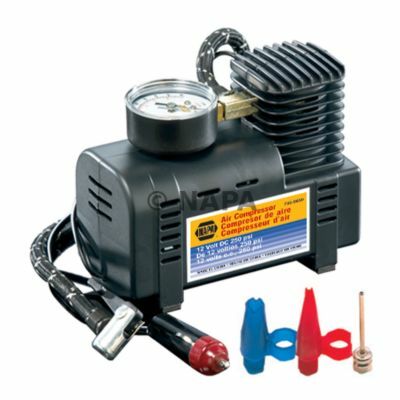 Whether you occasionally inflate a tire or have your garage fully piped with air, you need a compressor to do the work. 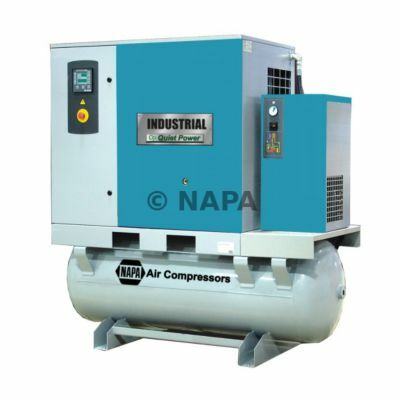 Choosing the best air compressor for your needs is simple once you understand some basic attributes, determine how you plan to use it and decide which features are important to you. 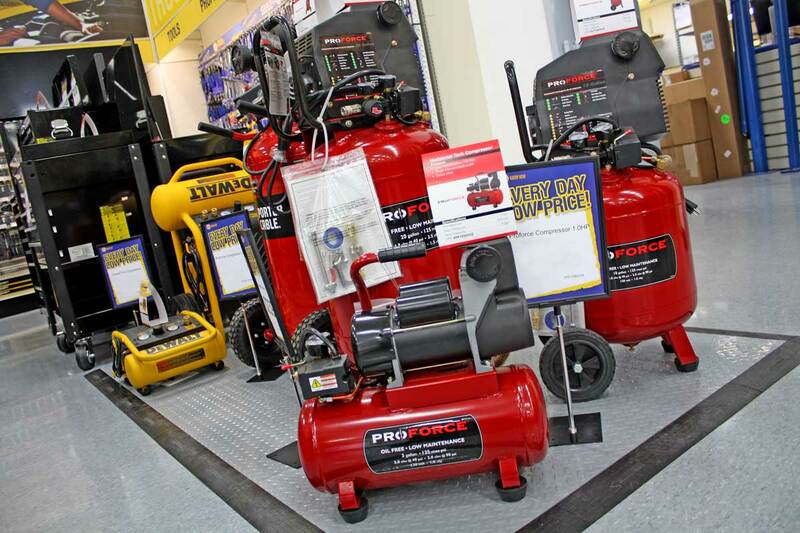 This air compressor buyer’s guide will help you make the right choice to fit your needs. Power: Compressors can be powered by electricity or, for greater portability, by gasoline. The electric or gasoline motor on a compressor is typically rated in horsepower. For electric compressors, you can choose between standard 120-volt motors or heavier-duty, 240-volt units. Small, 12-volt DC electric compressors that plug into a vehicle’s 12-volt power outlet are also available. 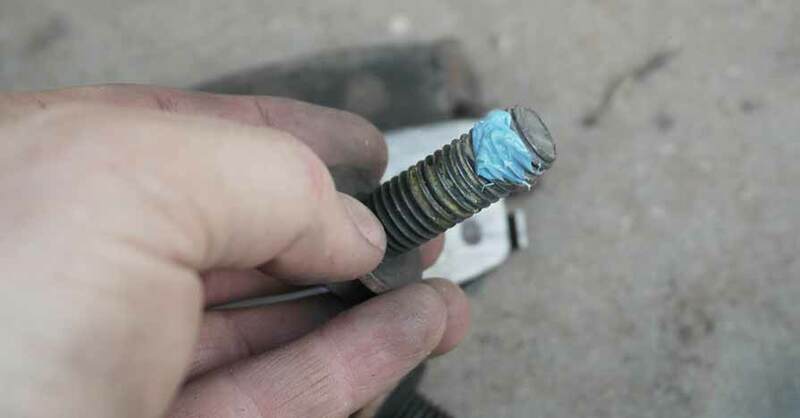 These are ideal for light uses like inflating a tire but are not compatible with air tools. Maximum pressure: Given in pounds per square inch (PSI), the maximum pressure rating expresses the greatest pressure a compressor can achieve. 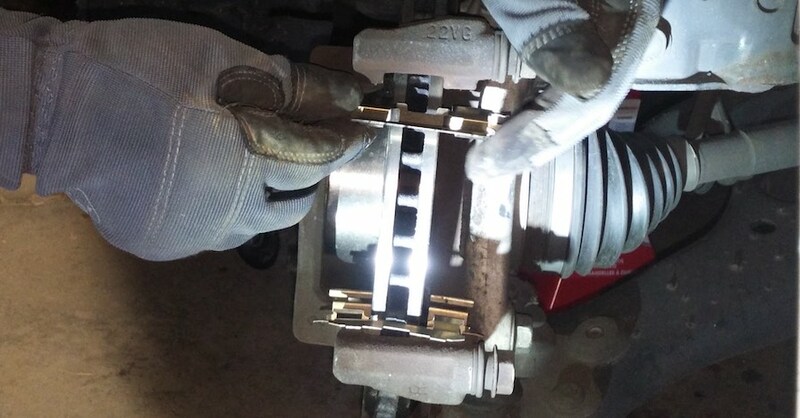 Most tools won’t require more than 100 PSI. 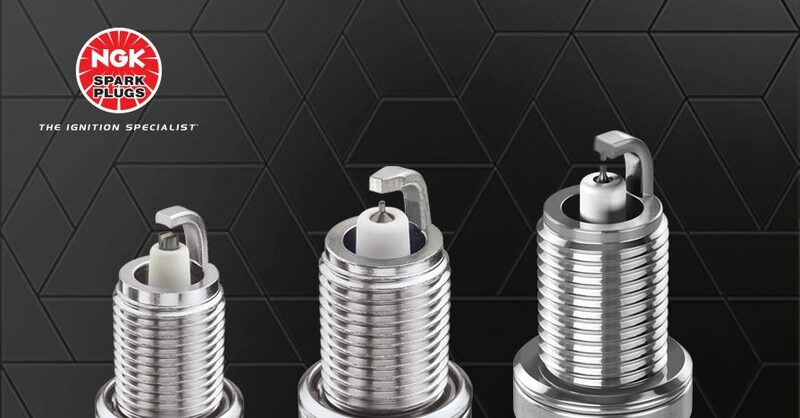 But when you need higher performance from your tools, the ability to crank up pressure to 150 PSI is certainly convenient. Air volume: Air volume is expressed in standard cubic feet per minute (SCFM) at a given pressure. 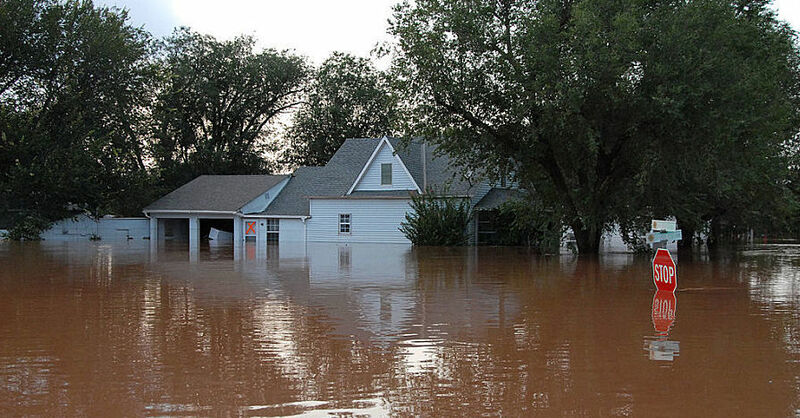 We like the water hose analogy to explain volume since water and air can be used interchangeably: if a garden hose and a fire hose have equal pressure, the fire hose is capable of greater volume – a higher SCFM figure – than the garden hose. 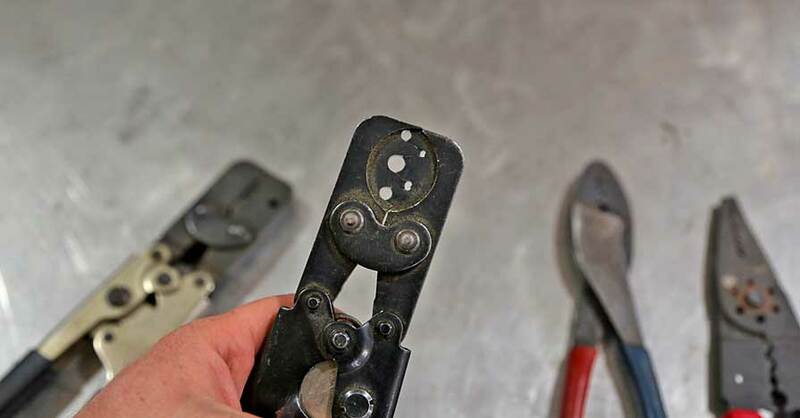 Volume is particularly important for compressors running several tools at once, or when using a tool such as a dual-action sander constantly over long periods of time. Check the air volume requirements of your tools, adding for multiple tools used at the same time. 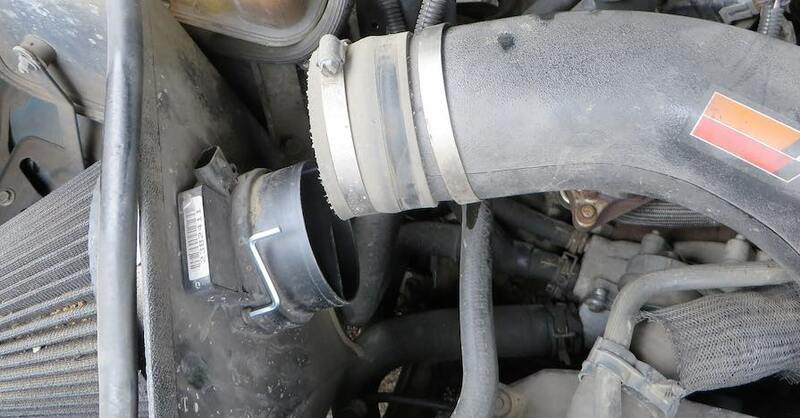 Add 40-50% so you know you have some cushion between your air supply and the tools demand. Tank volume: A greater tank volume will also allow heavier use by allowing the air line draw on a reservoir of compressed air. Of course, a larger tank also hampers portability. If you require a smaller tank for portability but have heavy air volume demands, your compressor should be capable of a high SCFM figure. 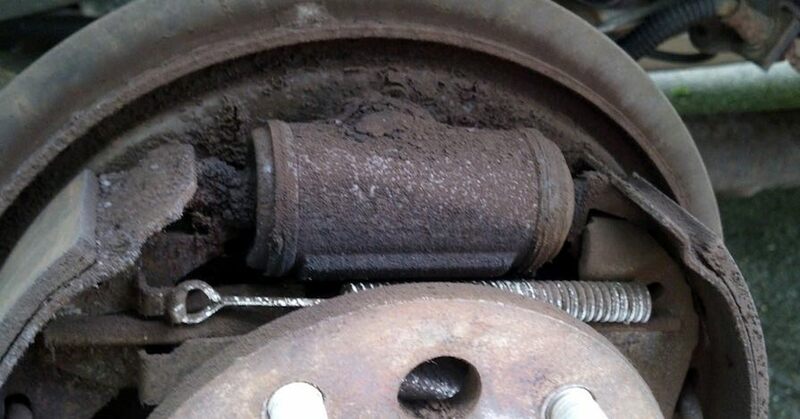 That will allow the compressor to refill the tank more quickly. 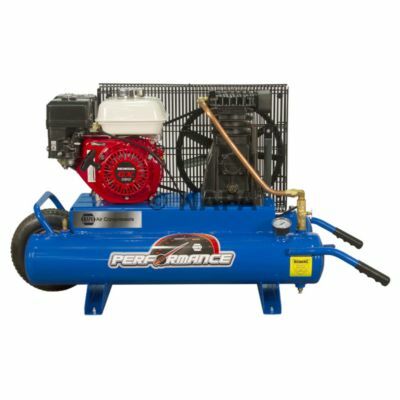 Portable units: Gasoline-powered air compressors offer the highest level of portability, but they’re also heavier and typically more expensive than electric units with similar specifications. For either gas or electric compressors, heavier units should have wheels and a handle to make them easier to move. Stationary units: Larger compressors – like one that supplies compressed air for permanent lines in a garage or shop – are often stationary. 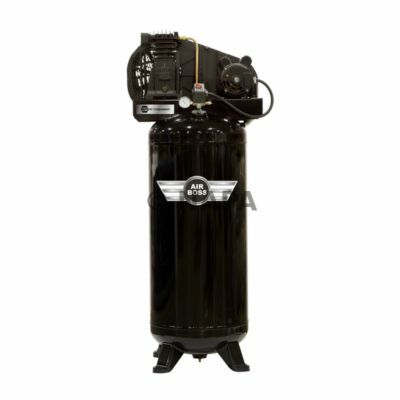 If you don’t need to move your compressor, you can have a larger tank without concern for portability. Tank type: Tanks come in a variety of shapes and sizes. Upright tanks take up the smallest amount of floor space, while horizontal tanks are easier to move and fit neatly under a workbench. 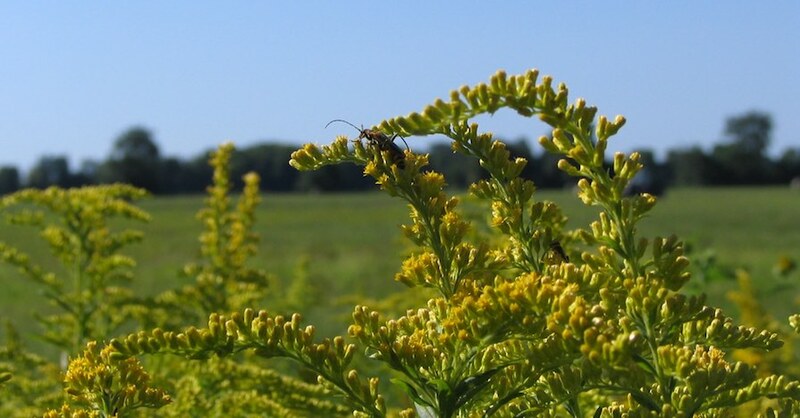 Once you’ve determined a tank size you need, you can decide which tank type is right for you. 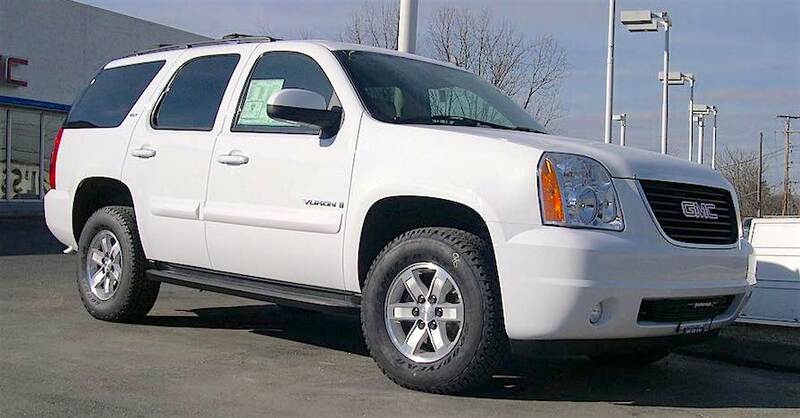 Maintenance: Heavier-duty compressors typically require oil to lubricate internal components. 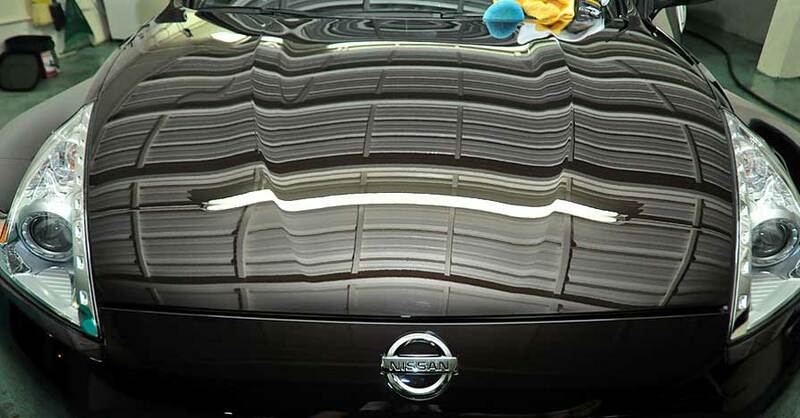 Others are oil-free, reducing maintenance needs. 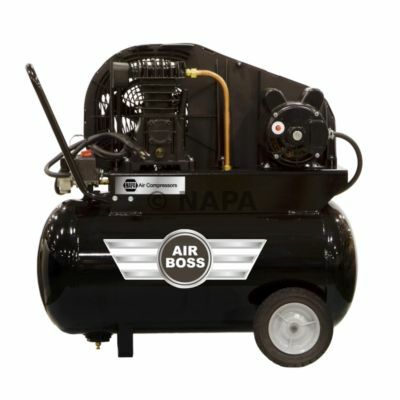 NAPA sells a variety of compressors, from small, portable units to industrial-duty compressors suited for use in high-demand facilities like body shops. The chart below lists some of our most popular and best air compressors, along with specifications for each. 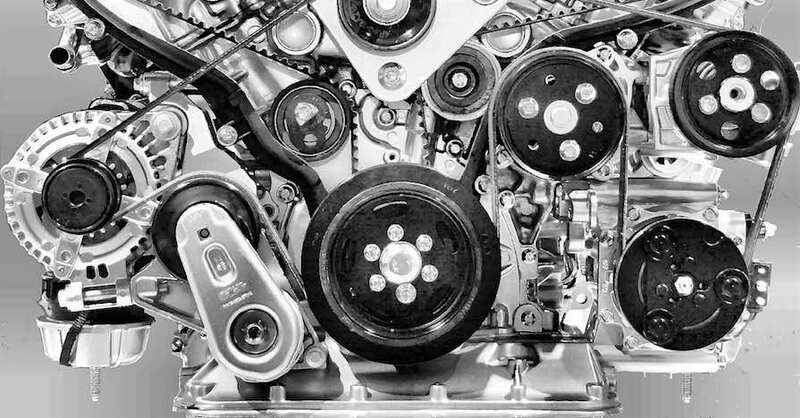 Check out all the tools & equipment available on NAPA Online or trust one of our 17,000 NAPA AutoCare locations for routine maintenance and repairs. 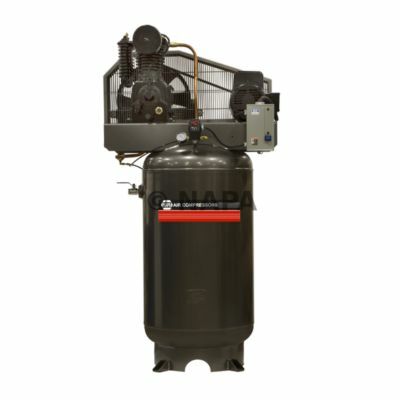 For more information on this air compressor buyer’s guide, chat with a knowledgeable expert at your local NAPA AUTO PARTS store.